"OUR MISSION IS TO WORK WITH A LIMITED GROUP OF FARMS AND CUSTOMERS IN ORDER TO DELIVER AN OUTSTANDING LEVEL OF SERVICE." As a grower-owned company, we have a true connection to the produce that we market. Sourcing sustainable products is at the heart of our business, and working with like-minded growers is essential in our choice of partners. 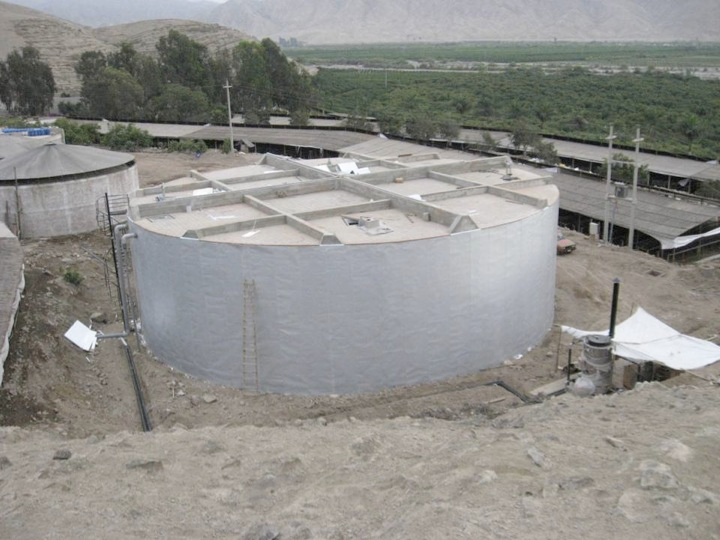 In 2009, La Calera created Casa Grande, a social housing project founded in response to the 2007 earthquake, which left many local people without adequate shelter. In June 2011, the first phase of this project, to create 1,000 new houses built to a high standard was completed. 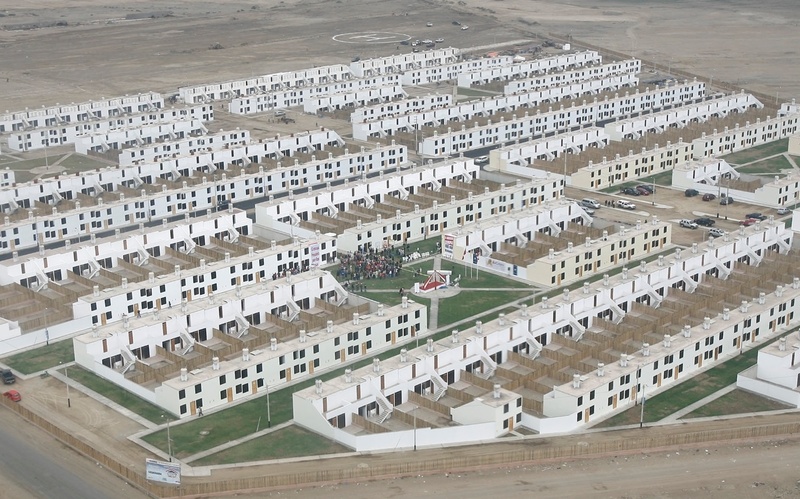 520 houses were inaugurated by the President of Peru. 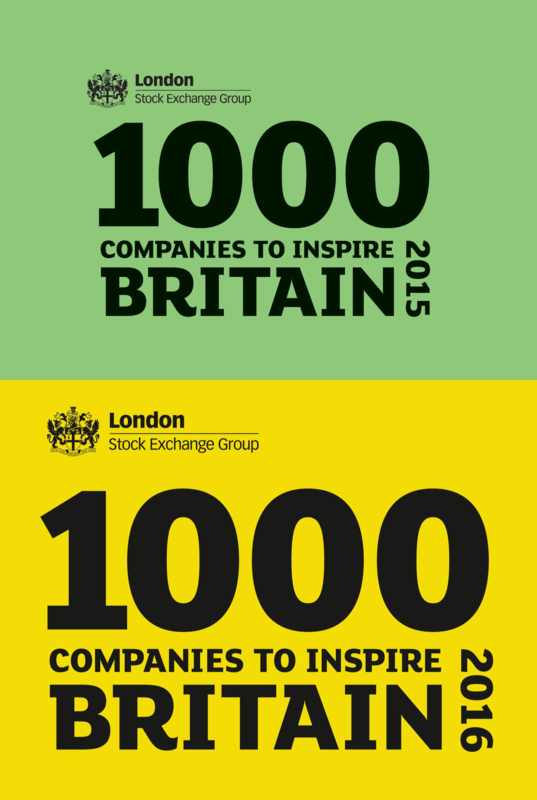 Pacific Produce are extremely proud to have made the Sunday Times International Track 200 for 2 years in a row. 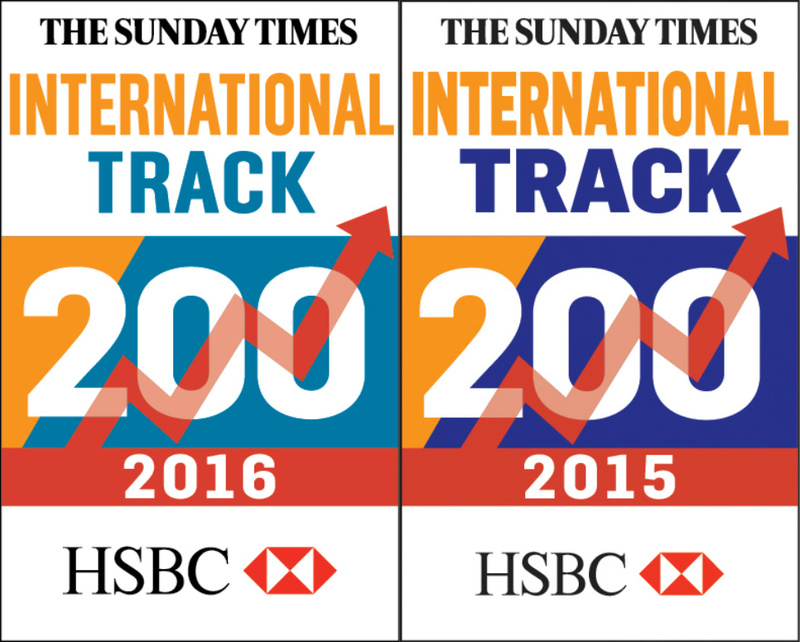 The Sunday Times HSBC International Track 200 ranks Britain’s mid-market private companies with the fastest-growing international sales. We are proud to announce that Pacific Produce has won the Fresh Produce Wholesale Supplier of the Year, 2015. 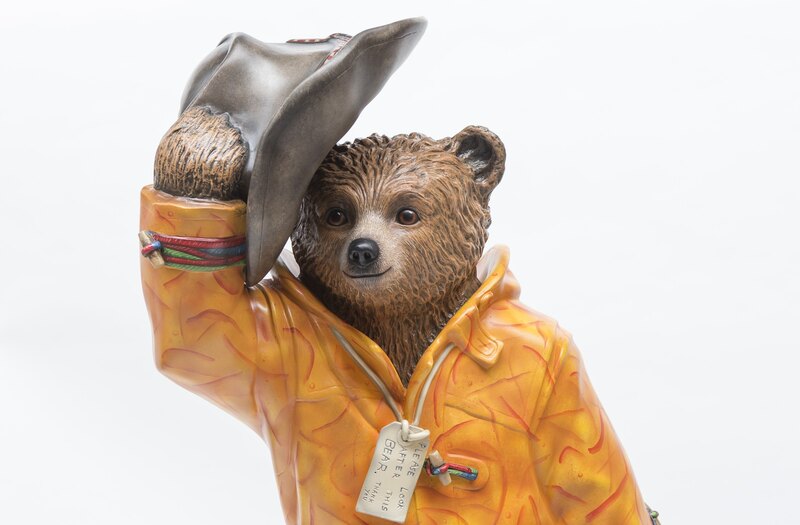 This award is testament to all the hard work that goes on at the farms and packhouses. 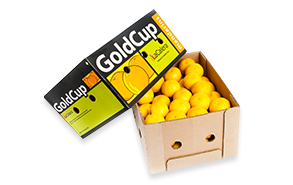 The quality of the fruit and the brands that we supply make our role in the UK easier. We work hard but it it always good to come to work knowing the product that we sell is top class. Peru, this was an opportunity that we couldn’t miss. children to nurture Earth by becoming responsible and caring citizens. 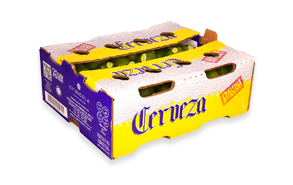 Cerveza and Lime Addict, 2 premium lime brands from Mexico that Pacific works exclusively for the UK market, consistency of quality keeps these brands at the forefront of the lime trade. 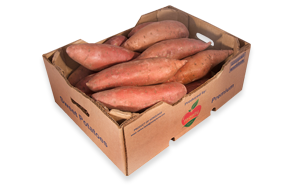 Monty Farms – the original and the best Sweetpotato from Honduras established in 2002 we have been working together from the very first year. Pacific are proud to represent this premium fresh harvested product in the UK market. Inka Gold was introduced in 2004 to the US market and very soon after to Europe for easypeelers from Peru. In 2012 we started with our premium Butternuts in this brand and they have been increasing ever since. FRUTAS DE PIURA | BEST MANGOES is a world-renowned supplier of mangoes from Peru. 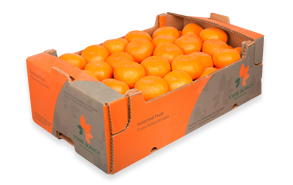 Specializing in Kent, Frutas de Piura also provide Tommy Atkins, Keitt, and Edward varieties, which are sold throughout the UK and Europe by Pacific Produce. TORRE BLANCA is another Peruvian premium brand for soft citrus, most notably for late season satsumas and avocado. Pacific Produce is proud to represent this brand in the UK. 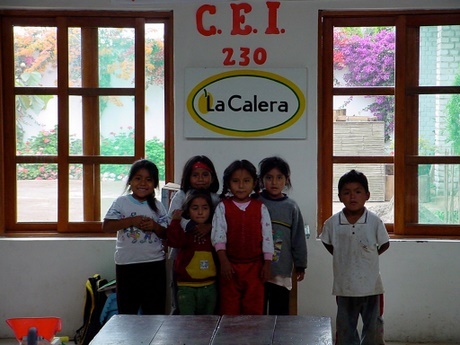 GOLD CUP was created in 1992 by the owners of La Calera to represent soft citrus from Peru. This premium brand is recognized for consistent quality in citrus and has expanded recently to include sweet potato, butternut squash, and limes from the Americas.